The Handel Quire is joined for the first time in our Christmas concerts by the Consort (orchestra) to present Bach's exquisite cantata 140 "Wachet Auf" otherwise known as "Sleepers Wake" which is regarded as one of his most mature and popular sacred cantatas. 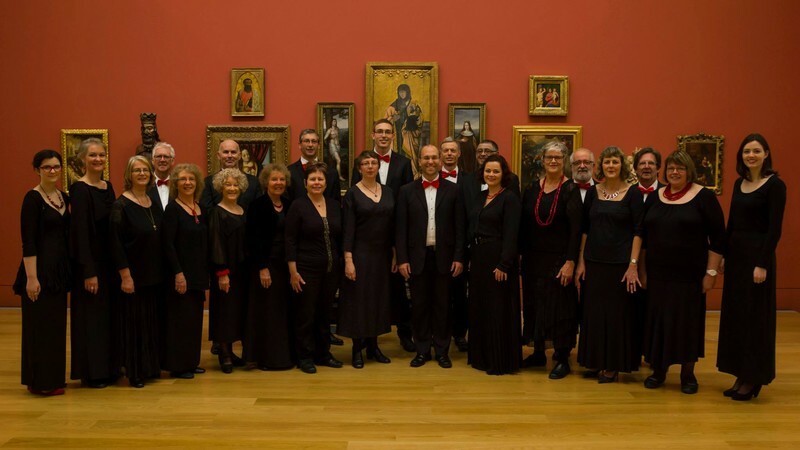 Opening with a difficult but lovely chorus which ends with a florid and exhilarating amen, the cantata features two technically challenging duets for the rather unusual combination of soprano and bass and in typical Bach style, concludes with a chorale. The consort will also play with the choir a selection of choruses and other highlights from Handel's "Messiah" including such hits as "For unto us", "Glory to God", "Hallelujah", and "Worthy is the lamb. Amen". Additional to these orchestrated works, the choir will perform some a cappella Christmas music such as Palestrina's sumptuous and intricate 8-part "Magnificat" for double choir and Eric Whitacre's ethereal "Lux Aurumque".